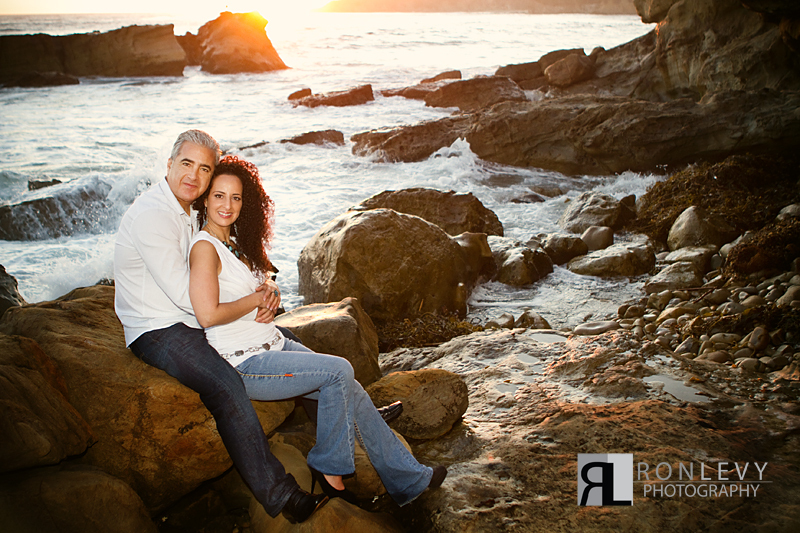 With every Engagement session we never know exactly what to expect since everyone we photograph is so different! 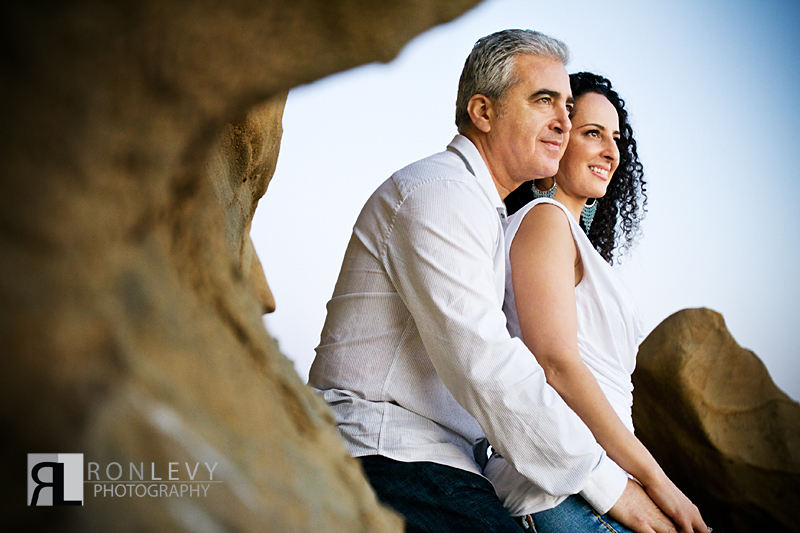 But what we do know is that our ultimate goal is to capture the uniqueness in all of our couples, and find a way to intimately show how they interact together in the most natural way possible. When we see real emotion, and true love translate through our lens like we did on our session with Clair & Leon we know we are doing something right! Clair & Leon are such a cute and loving couple. Simply take a look at how each one of their faces lights up when they look at each other and you can see their beautiful connection. 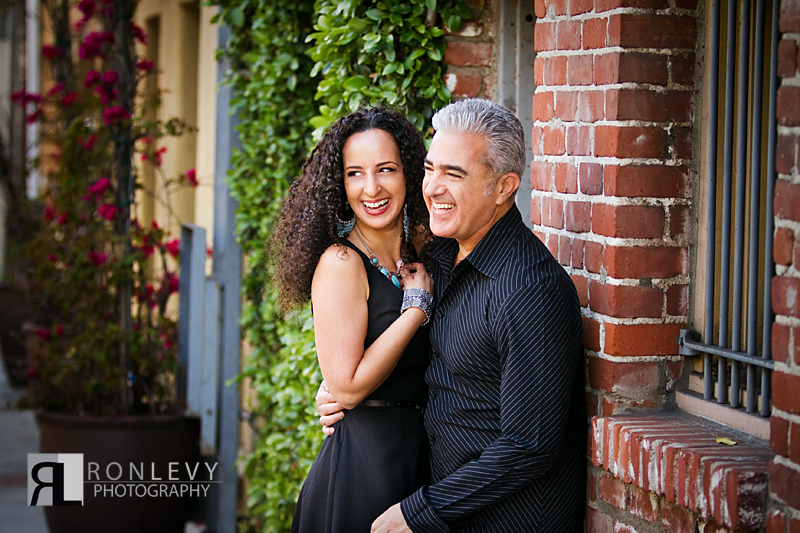 Being able to capture all the amazing natural moments they had together whether it was an intimate glance, or an out burst of infectious laughter it was a true pleasure to photograph their connection. 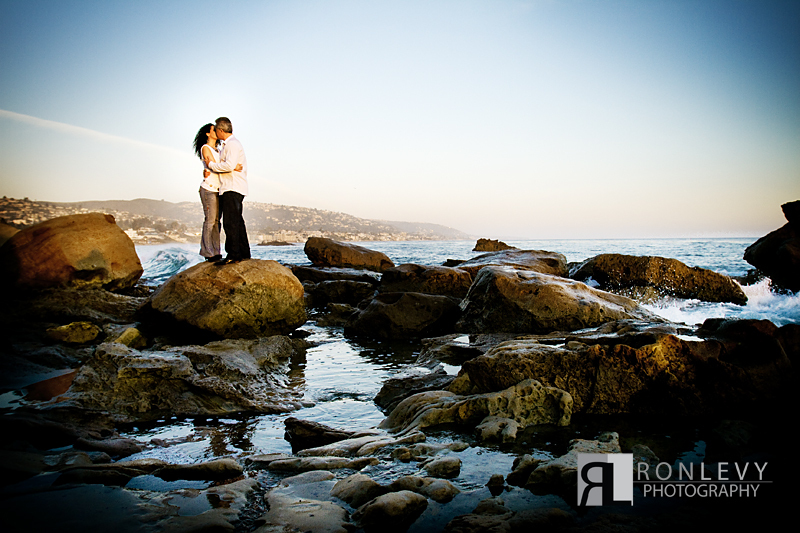 We sincerely had so much fun photographing Clair & Leon at their Laguna Beach / Heisler Park Engagement Session, and we are so excited for their upcoming wedding! Clair and Leon, you teo look amazing. So in love! Just beautiful and romantic. 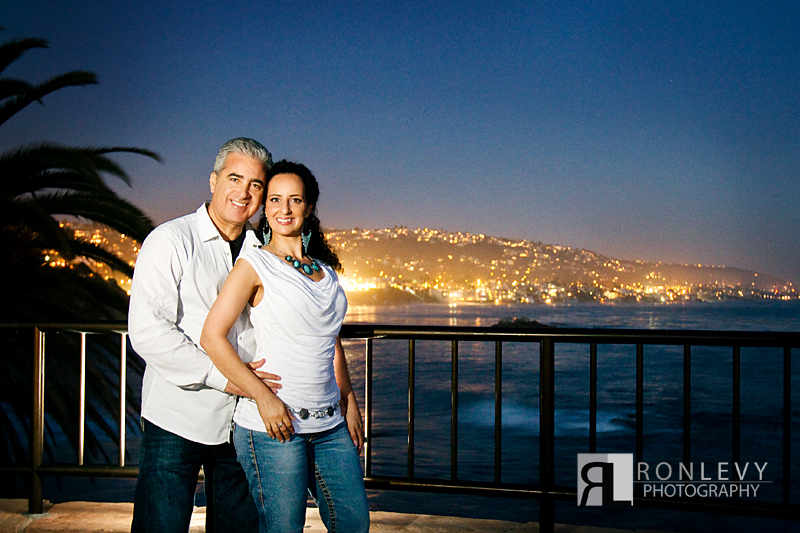 Ron and Gabby you two are amazing photographers. You capture the magic moment.